World Gaming Expo and the Principality of Monaco offer special conditions for hotel booking exclusively for WGE participants. Be part of the expected 5 000 attendees, register to visit the exhibition and book your hotel here. 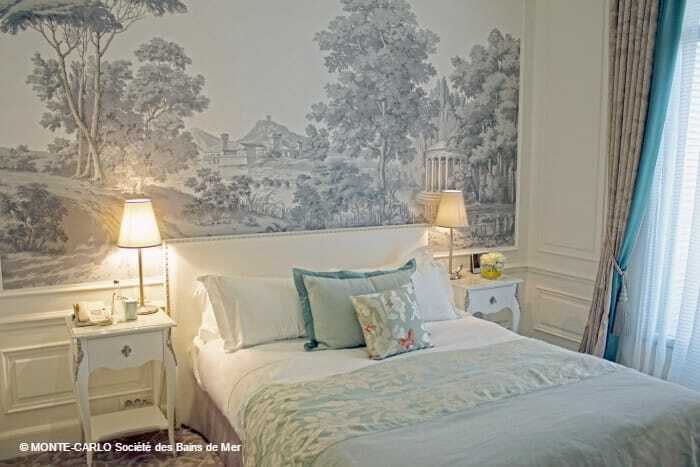 Hotels 3, 4 and 5 stars offer a pleasant moment in Monaco at an exclusive special rate, including breakfast. These special rates are offered to World Gaming Expo attendees only if they register through the dedicated links here under the number of rooms available is limited and blocked until the 6th of November. 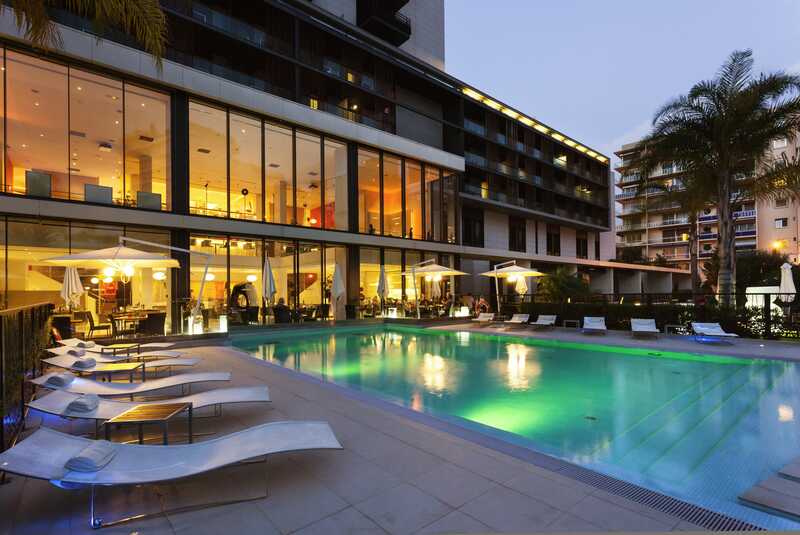 Lifestyle hotel located in a green environment, close to the heliport (7 min direct flight from Nice Airport), the Columbus offers some contemporary and cosy rooms with nice views (Rosegarden dedicated to Princess Grace, seaview or view to the historic Rock). Most of them have a balcony or a terrace, several floors will be renovated before the 1st World Gaming Expo event. 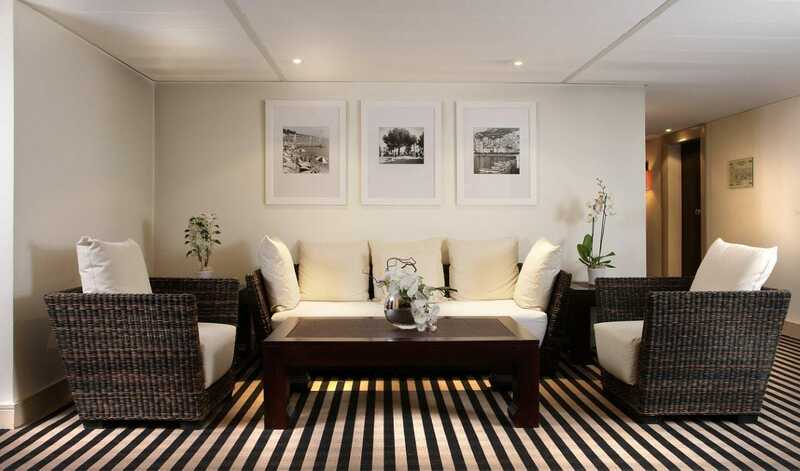 Ambiance chic and laidback, with a wide lobby space where to read, work or relax in a peaceful atmosphere. Fitness room. Conciergerie desk. Parking on site with valet service. Free shuttle bus within the Principality. Treat your guests to a relaxed, elegant environment that only Monte Carlo can offer. In the heart of one of the most exclusive destinations in the world, with inspiring views of the Mediterranean and the Monaco coastline, this extensive and distinguished hotel features 602 rooms, suites and residences, theatrical event options with 18 meeting and conference rooms, 4 restaurants and bars, rooftop heated swimming pool, fitness centre and Spa, shopping mall and in-house casino. Your stay here becomes a novel experience, perfectly balanced between wide open spaces and intimate comforts; the latest technology and a warm personalised welcome. BE EXPOSED TO THE UNCOMMON, ENCOUNTER THE UNEXPECTED AND IGNITE INSPIRATION. 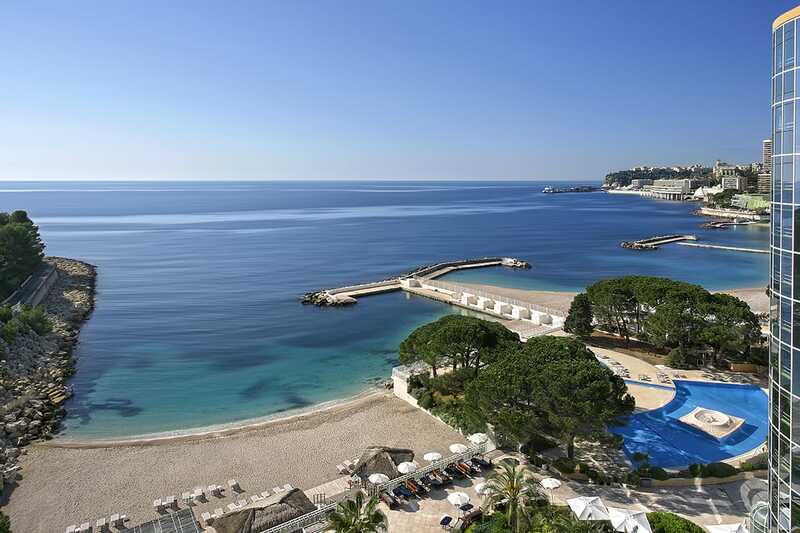 Le Méridien Beach Plaza is a one-of-a-kind hotel in Monaco with a private beach and unlimited opportunities to explore. The seaside hotel is strategically located close to the Grimaldi Forum Convention Centre, within walking distance of the main attractions. With 397 rooms and suites, it offers a large capacity of rooms in Monaco and spectacular views of the Mediterranean. The contemporary lobby concept, Le Méridien Hub, invites you to relax in a warm and stylish space that opens to the terraces, an inspiring place to engage and encourage creativity. In a relaxed yet sophisticated ambiance, Monte-Carlo Bay Hotel & Resort offers a whole new experience of a legendary destination. With its 334 rooms and suites, 75% of which overlooks the sea, this hotel offers a unique environment at the heart of luxurious gardens on a peninsula facing the Mediterranean. 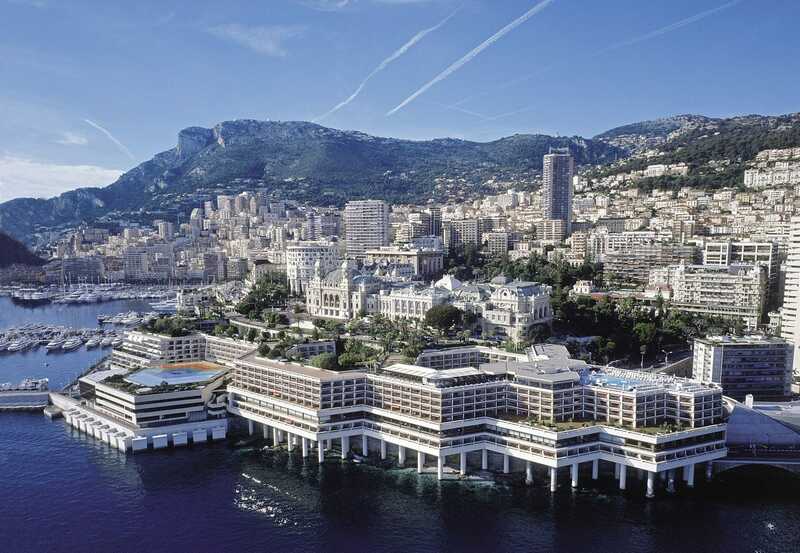 This 4-star hotel is the place to be in Monaco for your event by the sea, with its spectacular sandy-bottomed lagoon, vast interior/exterior heated pool, as well as its 15 modular function venues. Adjacent to the hotel, the Salle des Etoiles, a one-of-a-kind venue for unforgettable events. Ideally located in the center of Monaco, a stone’s throw from the Casino Square, Hôtel Hermitage Monte-Carlo majestically faces the Prince’s Palace and Monaco harbor. This Belle Epoque palace, a perfect blend of classicism and modernity, is the guarantee of outstanding success for your top-of-the range event. In addition to its 278 magnificent rooms & suites, the listed Belle Epoque banqueting venue and the Salle Eiffel will elegantly solve your meeting and dining needs. Last but not least, enjoy the direct connection and complimentary access to Thermes Marins Monte-Carlo, a 75,000 sq.ft state-of-the-art wellbeing center.